This is my first post here, hoping this is the right topic for this section. I'm just getting back into flying duel line kites after spending the last 20 years kite buggying and using quad lines, still am buggying but getting a bit long in the tooth to do it all day so was planning on getting back into trick flying on days I just can't be arsed getting the buggy out. I had a Felxifoil Matrix back in the day and a Flexi Psycho for windy days ( definately showing my age here) I realise kite technology has come on considerably since the late 90's and just wondering what would be a good "new" trick kite to get. I was fairly proficient with the Matrix but found the Psycho quite tricky to get a grip of because it was so fast and only flown in strong winds. I've been looking at the Benson range and they loook the business, but after 20 odd years out the game do you think I'd be better getting something a bit cheaper first to get my head round the new capabilities of modern kites, and if so what? I appreciate any advice you folks can offer. I thought as much Big T, what do you reckon would be best, I'm thinking Deep Space, but intrigued by the Gemini, the SN And SF look like they are for higher wind conditions due to their aspect ratio, but just not sure.... Budget isn't really an issue, just want the best one to get for learning the faster techniques required for the new kites.Thanks for your advice mate. With a good kite is easier to learn. Between benson kites I recommend SN to learn. Does the tricks and you have better control. Kicking up an old thread. 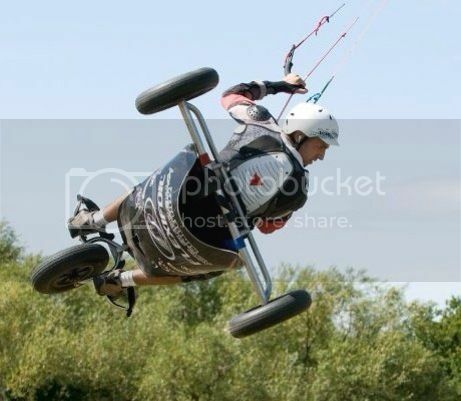 But im in the same boat for an old buggier getting back into trick flying. How are you finding the Deep Space? Freestyle kite buggier... attempting to learn how to freestyle deltas.